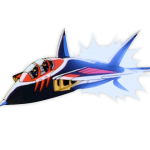 He was planning to steal the formula, Commander. And when it all spilled on him, the shock to his system must’ve been too great. 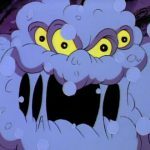 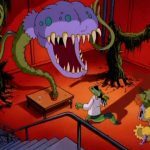 When Dr. Elrod Purvis tries to steal a regenerative growth formula, it spills on him and transforms him into the insidious Dr. Viper. 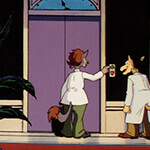 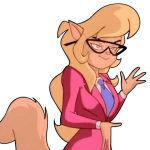 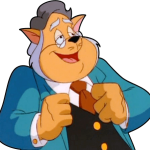 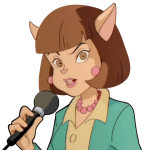 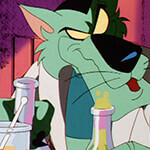 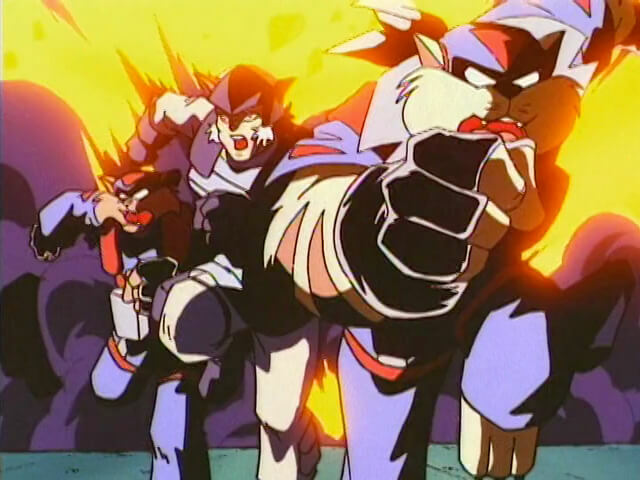 Only the SWAT Kats can stop him from turning Callie and Mayor Manx into mutations, too! 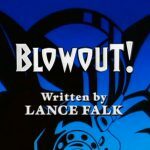 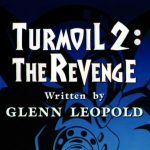 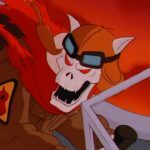 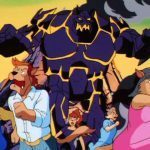 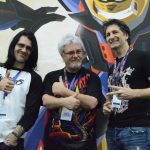 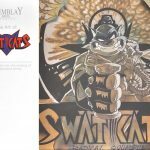 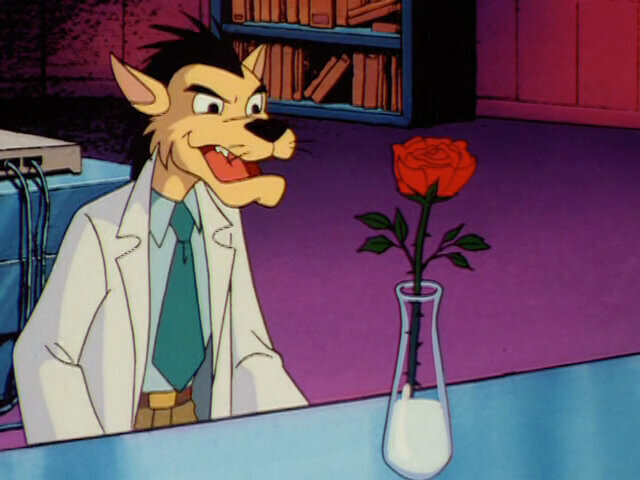 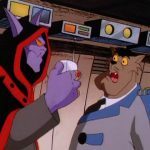 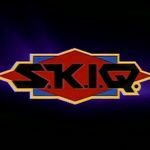 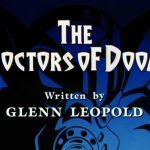 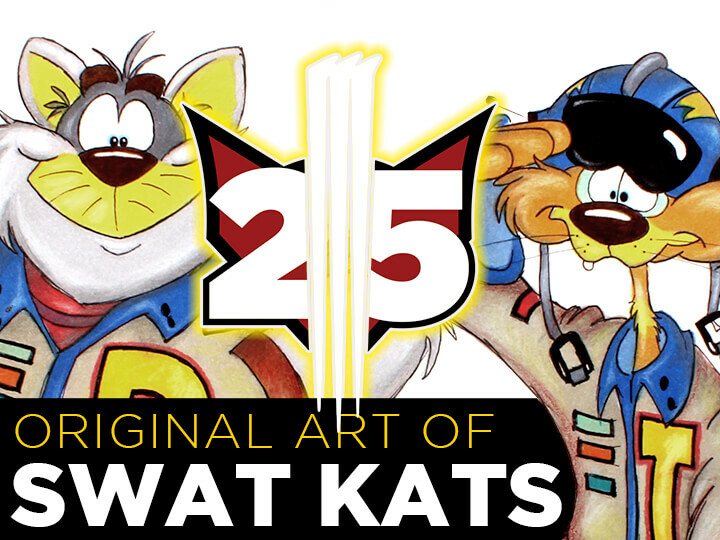 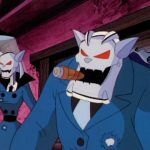 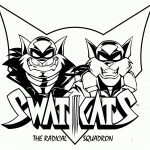 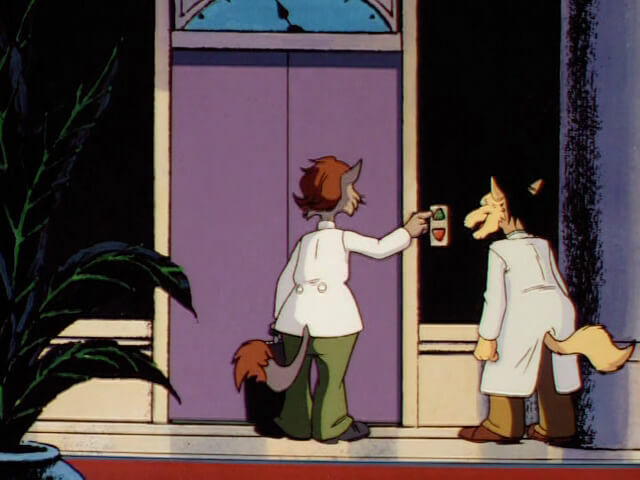 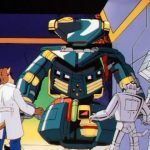 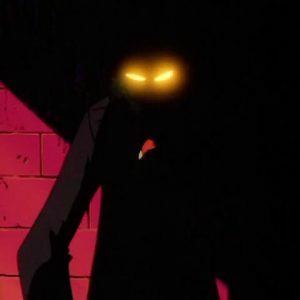 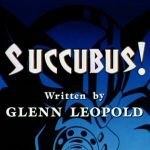 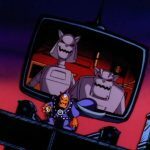 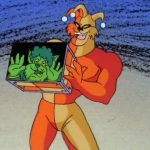 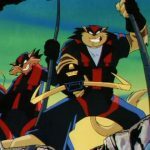 With SWAT Kats nearing its end, the mystery surrounding one of its major villains is finally solved in this flashback story. 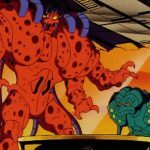 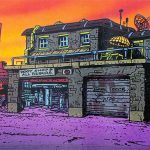 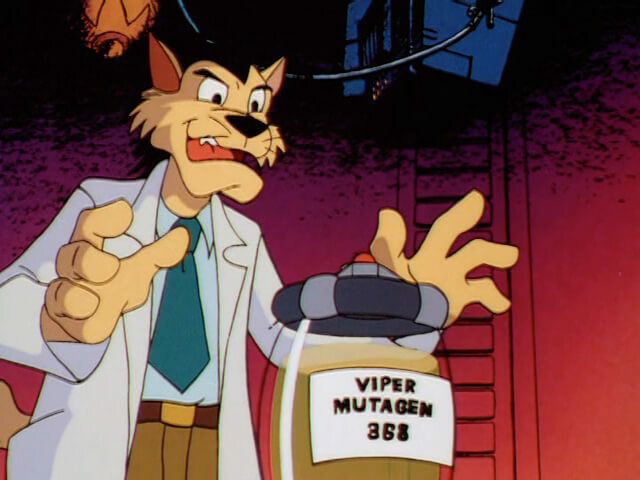 Dr. Zyme (who was killed in “The Giant Bacteria”) and his partner Dr. Elrod Purvis co-develop Viper Mutagen 368, a regenerative growth formula that the “idealistic fool” Zyme wants to donate to Megakat City but the greedy Purvis wants to sell to the highest bidder. 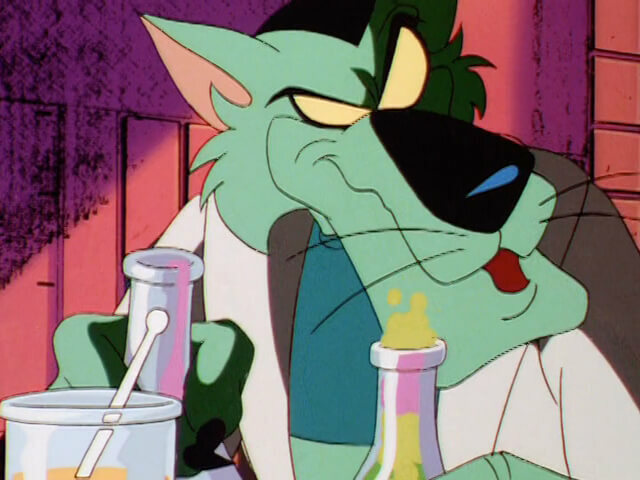 While attempting to steal the chemical, Purvis spills it on himself and seems to die, but the flawed formula causes him to revive as the murderous mutant we all know and hate. 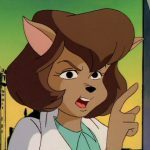 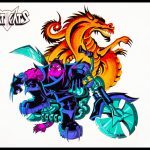 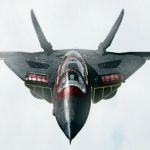 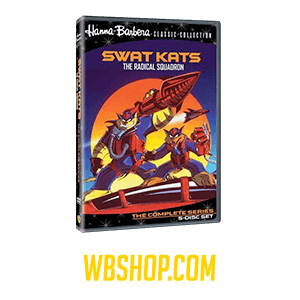 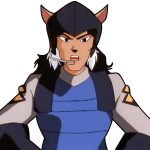 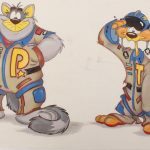 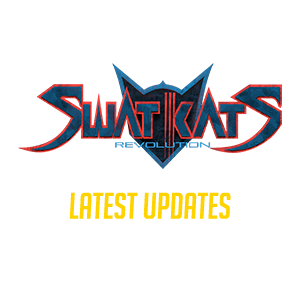  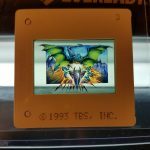 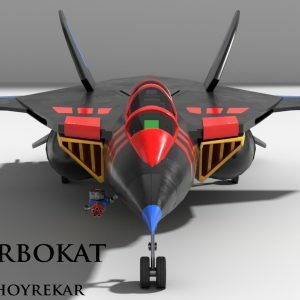 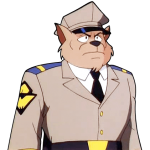 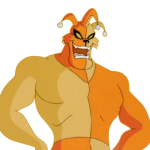 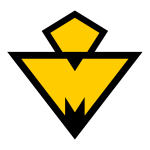 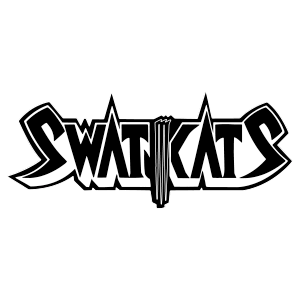 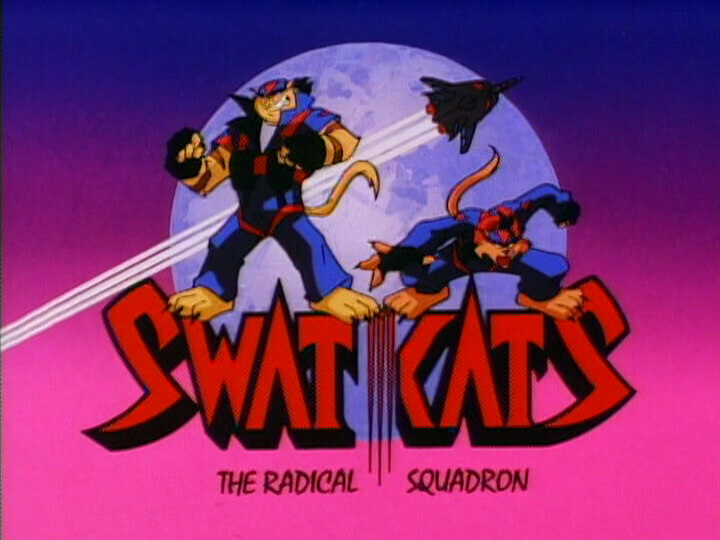 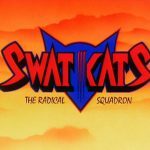 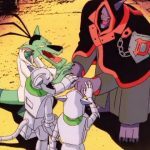 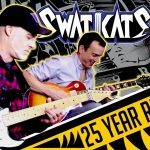 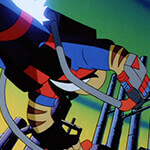 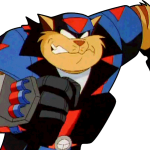 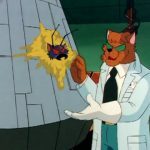 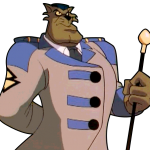 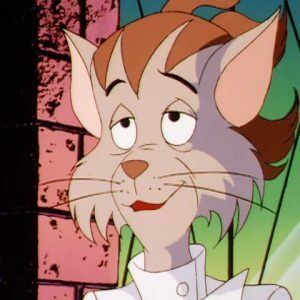 And when Viper endangers Zyme, Mayor Manx, Deputy Mayor Briggs and Commander Feral with his giant mutant mosquitoes, only the SWAT Kats can rescue them all. 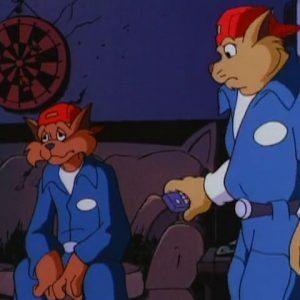 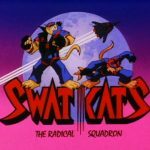 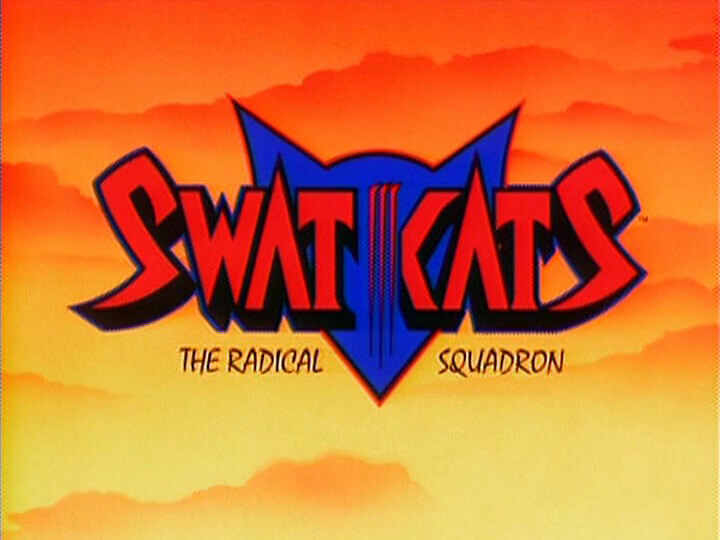 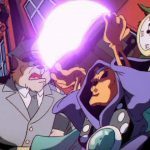 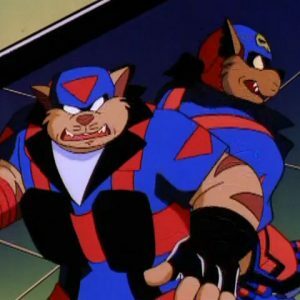 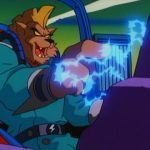 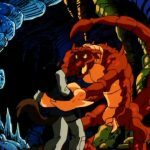 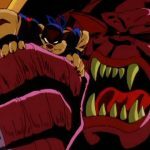 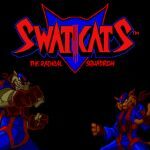 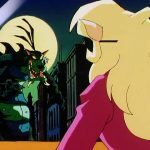 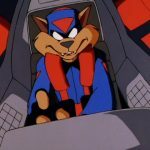 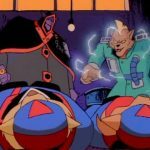 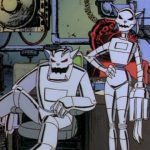 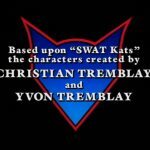 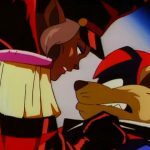 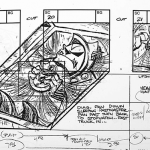 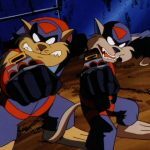 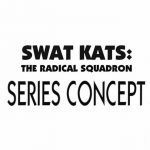 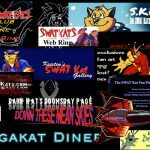 Easily the best of the SWAT Kats shorts, this is so densely packed with characters and subplots that it easily could have been expanded to a full-length episode. 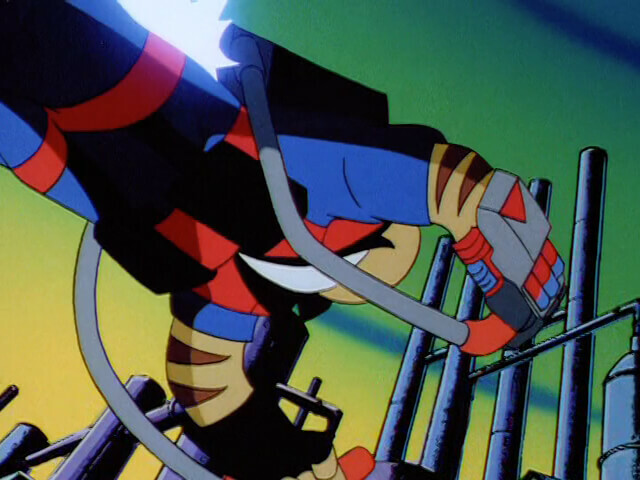 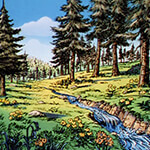 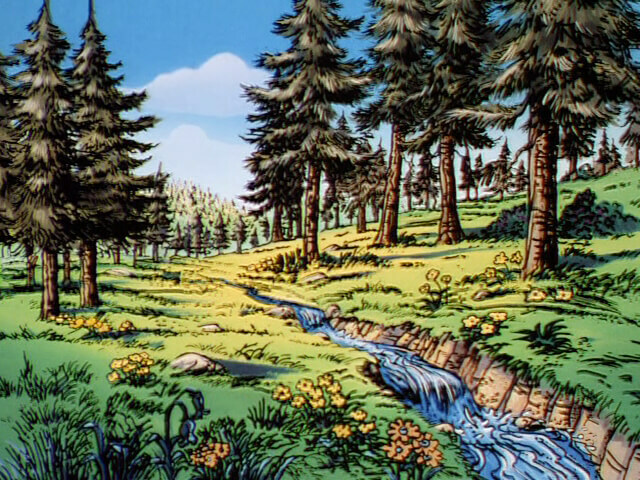 But then, how could we live without “Volcanus Erupts!”? 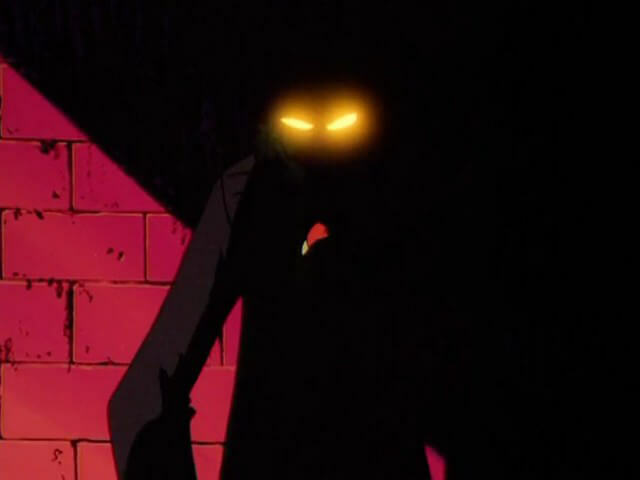 A-. 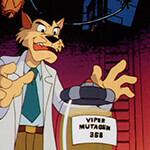 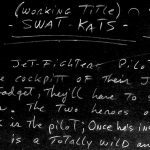 Provided by the Tremblay Bros., this is the official script for The Origin of Dr. Viper.